Harold Lang's practice focuses entirely on civil litigation. 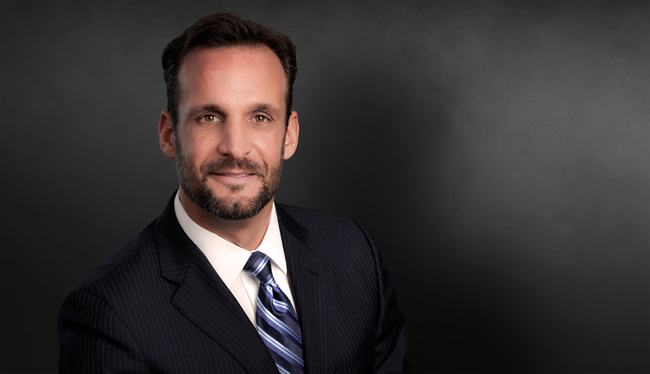 He frequently represents corporations and individuals in both state and federal courts with an emphasis on catastrophic injury, product liability, negligent security, professional liability and construction litigation. Obtained favorable settlement fourth week of trial for a national student housing developer where damages claimed were in excess of $50 million. Represented a pool pump manufacturer in an entrapment claim where a teenager sustained irreversible brain damage. Case received national media coverage. Assisted in defense of multinational pharmaceutical company in claim where plaintiff alleged long-term injury due to side effects of a prescription lactation suppressant. Successfully defended national food distributor in a trucking accident that resulted in multiple teenage deaths. Won arbitration proceeding for global real estate agency in a "procuring cause" claim on a $3 million home. Successfully defended medical device manufacturers on claims associated with post-operative recovery devices. Represented security companies, landowners and property management companies in negligent security claims. Defended multinational transformer manufacturer in property damage claims. Represented numerous design professionals in cases concerning design defects. Defended multiple product manufacturers and distributors in toxic tort claims which resulted in terminal illnesses or death.